ResourcesHome » Resources » What is Gout? There are many possible causes for high uric levels in the body that can lead to gout. 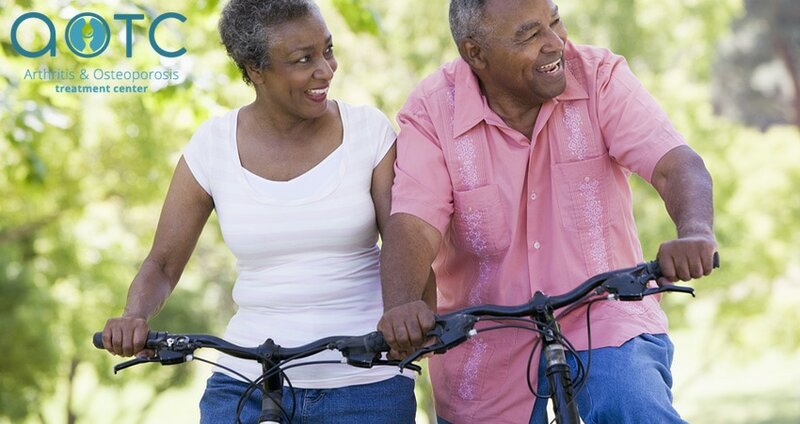 These can range from underlying medical conditions to lifestyle habits. For example, infections, chemotherapy, and previous joint injuries can make a person more prone to gout, as can excessive alcohol consumption and dehydration. If you have family members who have had gout, you may also be at a greater risk of experiencing it. Other risk factors for gout include high blood pressure, diabetes, and heart disease. Most people who experience their first gout attack will report a sudden, severe pain in a localized joint. Often times, this is the joint in the big toe. However, it can also occur in the knees, elbows, and other joints throughout the body. This pain can become excruciating and can last for up to 10 days before residing. Visible swelling will also occur around an affected joint. There are treatment options available for gout. For gout attacks, the best course of treatment is usually to take an anti-inflammatory and ice/elevate the affected joint. From there, be sure to stay hydrated and try to stay off your feet as much as possible. There are also options available to reduce uric acid production in the body, thus reducing your chances of a gout attack. Certain medications, such as anti-inflammatories and colchicine, may also be prescribed by your doctor to reduce gout symptoms. Lifestyle changes may also be recommended. They include managing your weight and avoiding excessive alcohol intake. Some may also be encouraged to reduce their caffeine intake and start taking vitamin supplements to avoid attacks. 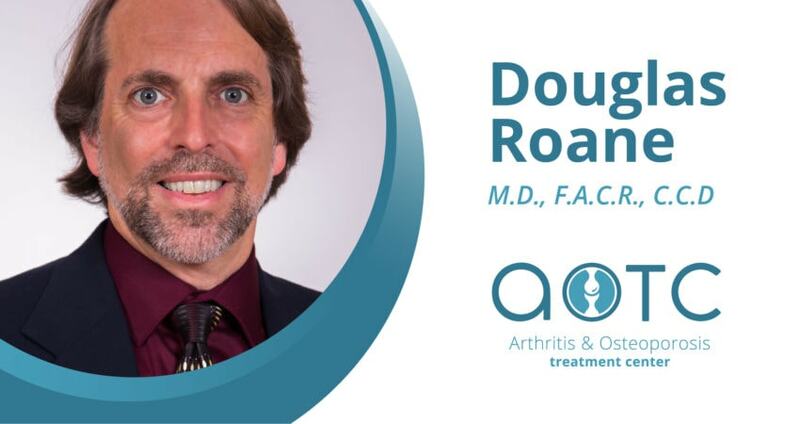 If you’re living with gout and want to find out more about treatment options, or if you’re experiencing symptoms of gout, it’s time to schedule an appointment with a specialist today. 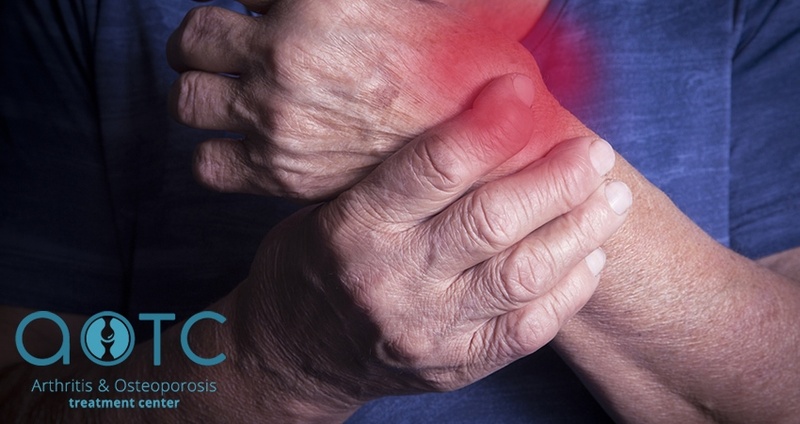 Contact the Arthritis & Osteoporosis Treatment Center to schedule an appointment. Our team of doctors have 30+ years of experience and have been serving the Jacksonville area for nearly three decades.